A last minute motion has been filed saying that President Donald Trump comments made after Bergdahl pleaded guilty have hurt his chances of getting fair treatment. Bergdahl pleaded guilty last week to walking off his combat outpost in Afghanistan in June 2009 and endangering the lives of fellow troops. He was quickly captured by the Taliban and spent the next five years suffering torture, abuse and neglect in captivity. The Army judge in the case, Colonel Jeffery Nance, has previously ruled the comments by the then-candidate were “disturbing” but refused to dismiss the case. The judge did not immediately rule on the motion. 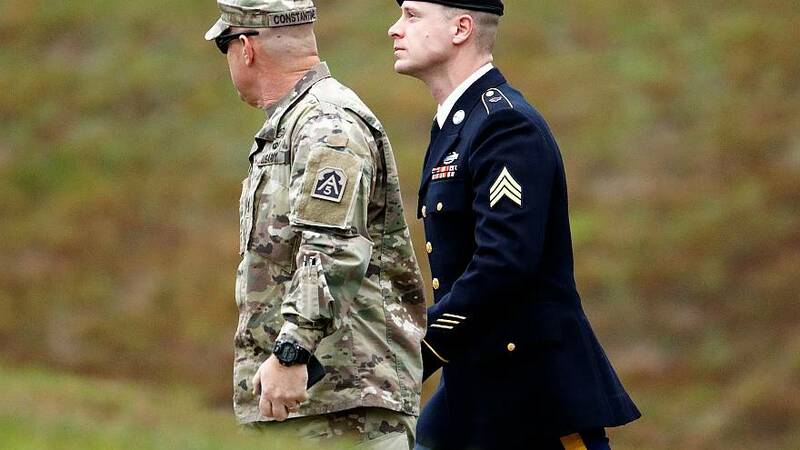 Bergdahl pleaded guilty to desertion and misbehavior before the enemy, with the latter offense carrying a possible life sentence. He entered a “naked plea,” meaning he does not have an agreement about the sentencing terms with prosecutors.